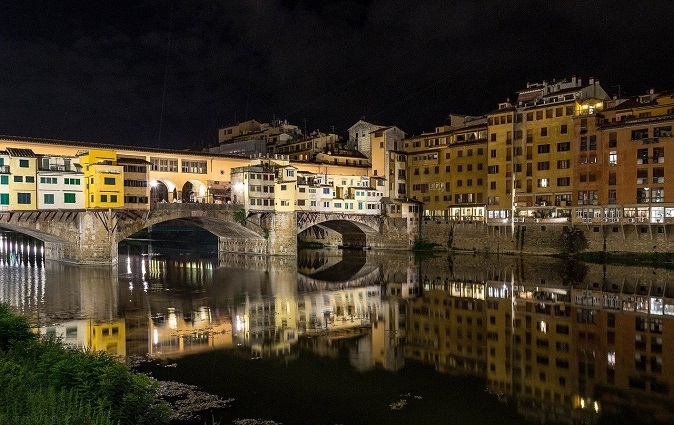 What can we say about Florence… the Cradle of the Renaissance, magical, romantic, fascinating destination in Italy. 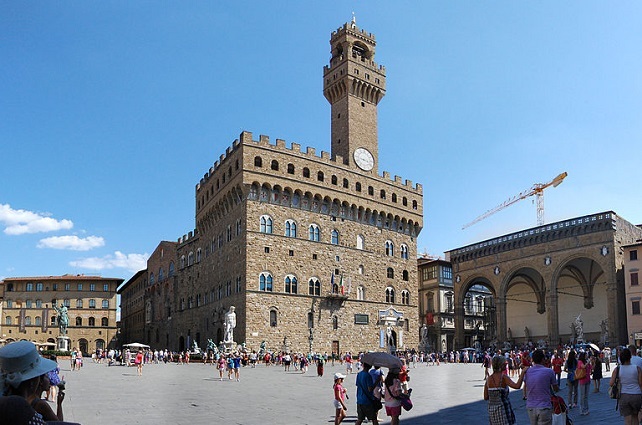 Once ruled by the Medici, the banking family who dominated in the city and in the entire Grand Duchy of Tuscany for 300 years, Florence has been the home of great artists such as Michelangelo, Brunelleschi, Leonardo da Vinci and Galileo who left us traces and examples of unmatched masterpieces and impressive buildings. 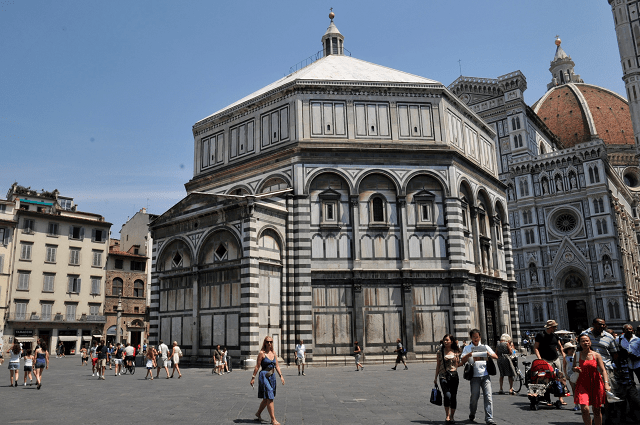 A walking tour of the city is a real must when visiting Tuscany, since Florence embodies its intellectual, artistic and cultural center; like an open air museum, the city amazes visitors with its elegant palaces, the magnificent churches, the beautiful piazzas and an endless collection of treasures and art-works that are not to be missed. 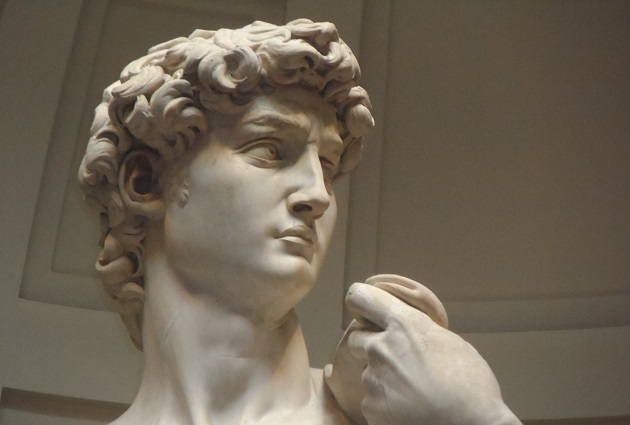 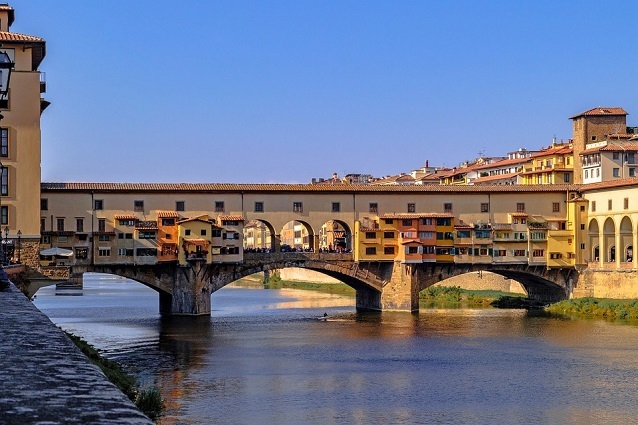 Besides the main places of interest (the Cathedral, the Bell Tower, the Uffizi Gallery, the Accademia, Ponte Vecchio, Piazza della Signoria…. ) 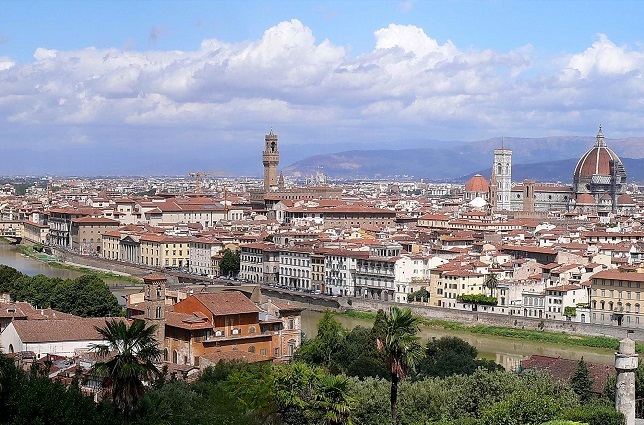 Florence boasts a great number of attractions, galleries, museums, gardens, markets, shops and restaurants. 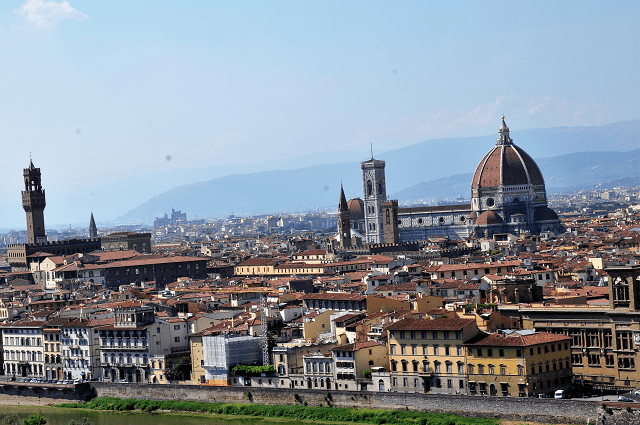 A lively mix of elements creating the unique atmosphere that you will be able to breathe in one of the most beautiful cities in the world.